Whilst the health benefits of exercise are well documented, the current and historical use of water bodies and their immediate surroundings by a range of industries could allow the potential for microbiological or organic contaminants to be present and pose a potential risk to health. Therefore, it is recommended that water commonly used for swimming and recreational use be tested to ensure compliance with the Bathing Water Directive. Event organisers have a duty of care under UK Common Law to take reasonable precautions to ensure the health and safety of everyone involved in their event. Methodologies for checking water quality by collecting and testing water samples to detect potential sources of contamination and water quality standards have been developed in order to safeguard anyone entering the water. Water quality testing and monitoring help to ensure that event organisers are compliant with these standards, suitably informed and able to advise competitors or visitors of any potential health risks. Events such as triathlons and charity open-water swimming events are held throughout the year in the UK, usually as annual or single events. We offer single or seasonal bathing water quality testing. 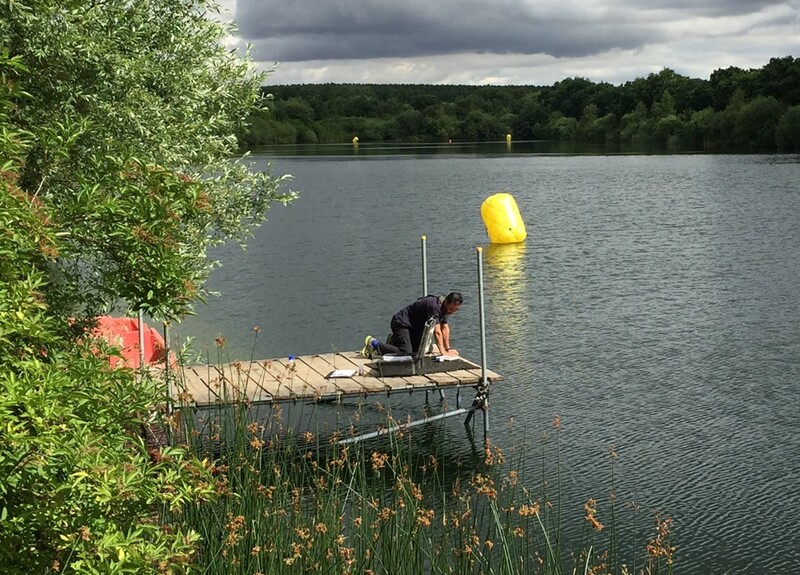 Tests can be carried out on a body of water prior to an upcoming event to ensure the water meets the European standards of the revised Bathing Water Directive 2006/7/EC, giving you peace of mind that your facilities offer a safe environment for event competitors. Additionally, we can also offer chemical testing up to levels compliant with the Bathing Water Directive 76/160/EEC. This additional degree of testing covers the identification of a number of other potential contaminants which may be present in bathing waters.